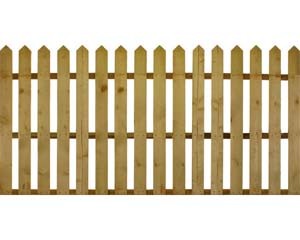 Overlap Heavy Duty Fence Panel. 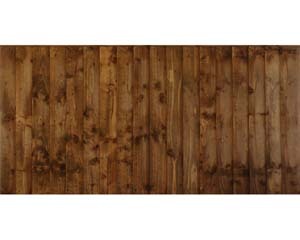 One of the best fence panels on the market for economy and surface coverage. 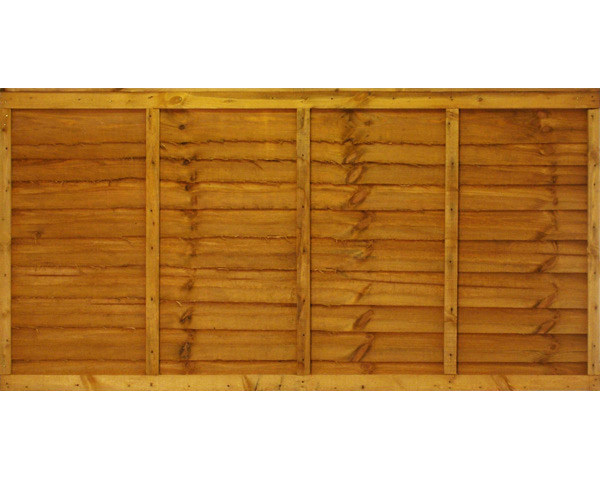 Capped and fully framed on both sides for strength and rigidity. 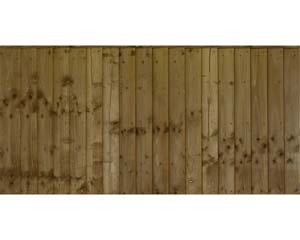 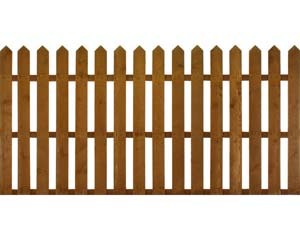 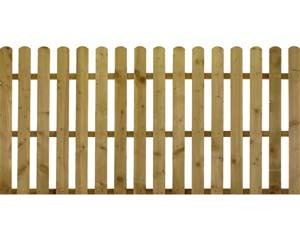 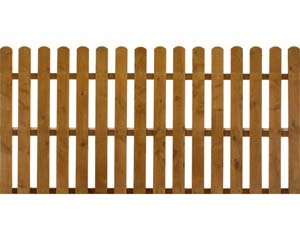 The most popular fence panel for experienced and first time fencers.